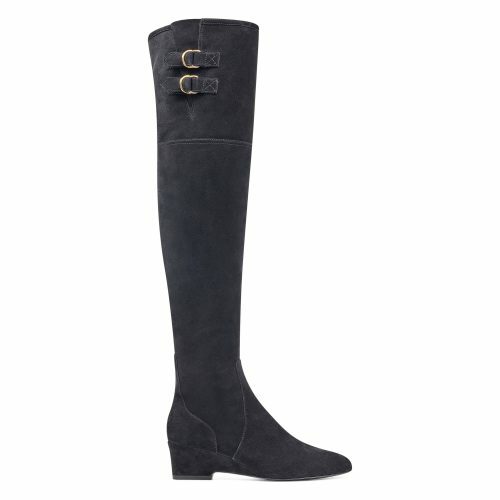 NineWest up to 30% OFF Sitewide! 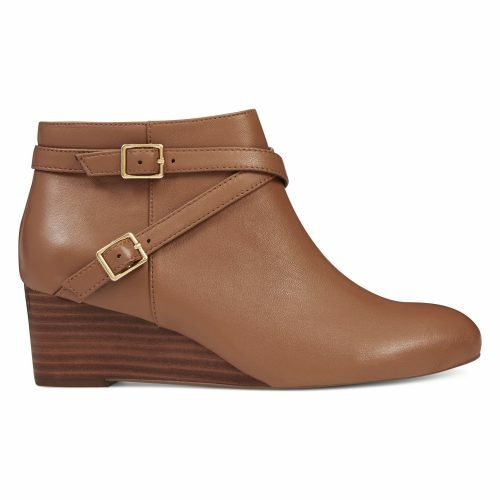 Join in on Nine West’s Friends and Family Sale for up to 30% off Sitewide! 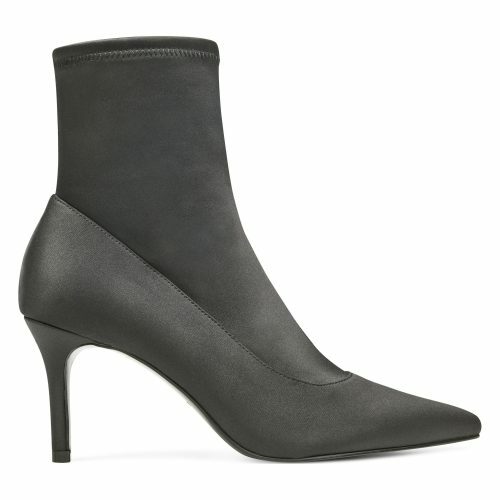 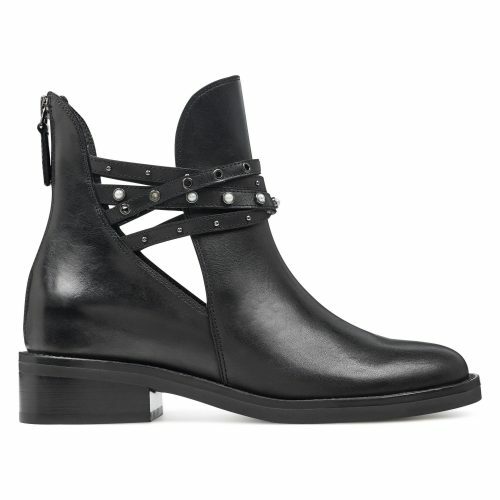 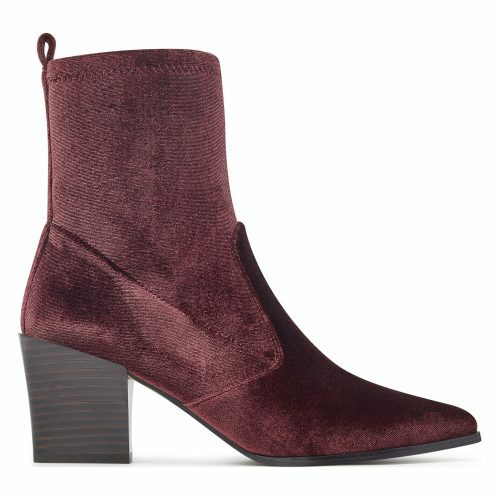 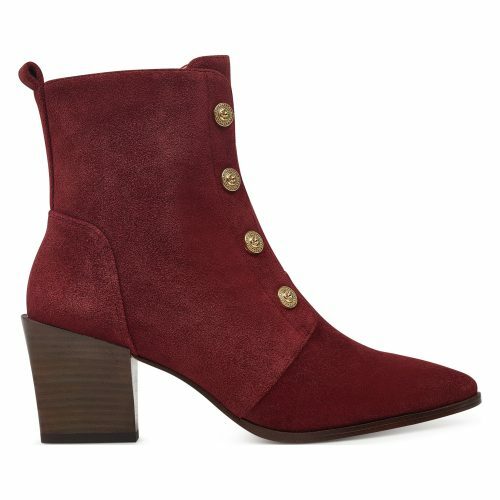 It’s about the right time to shop for a pair of boots for the autumn season.